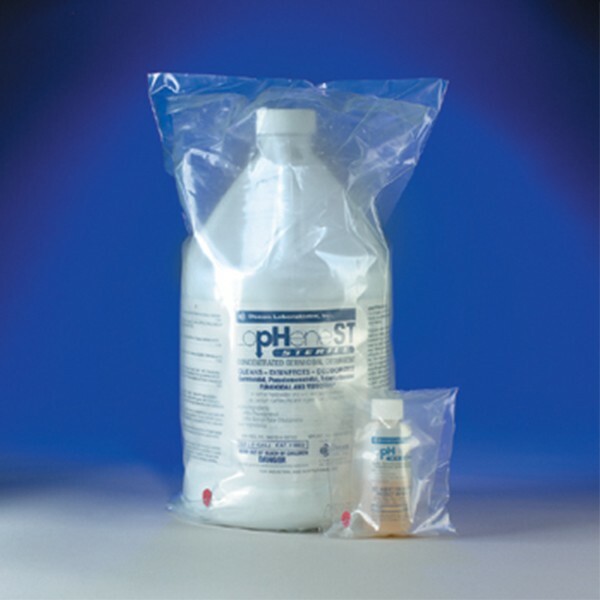 LopHene® ST Sterile, low pH acidic detergent for cleanroom use. Concentrated formula is effective against a broad range of organisms including TB. LopHene® ST can be used alone or rotated with CiDecon® ST (Cat. #25989). Dilution ratio: (1:256) 1 oz. Singlserv™ is pre-measured to make 2 gallons of working solution at the correct dilution. Conforms to OSHA's Bloodborne Pathogens Standard. Each cas is shipped with a Lot Specific Document detailing parameters of QC, irradation and sterility. EPA registered.